Hi everyone! Ivett Carrillo with you again. 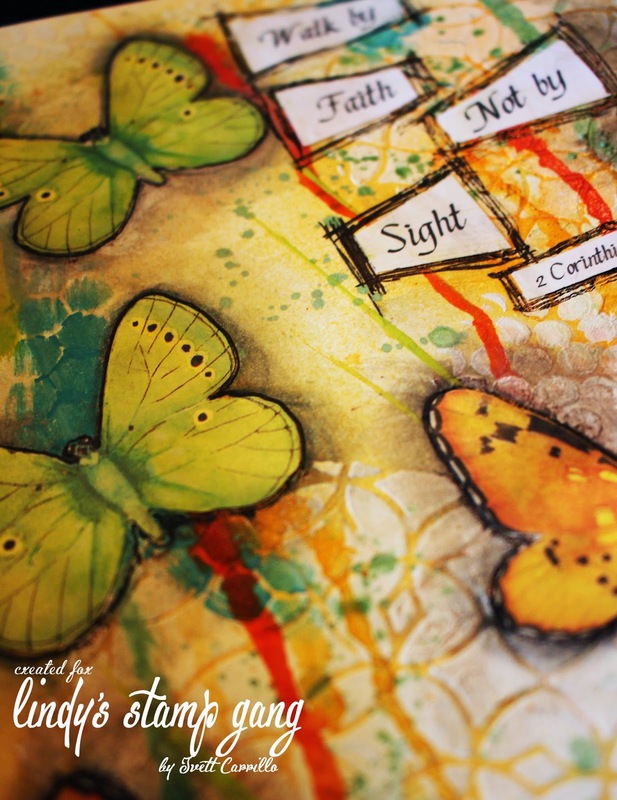 So excited to share to this fabulous Art Journal page with you!!! Hope you liked this inspirational project. For more projects like this on please stop by my blog! Oh my goodness!! I love, love, love this page Ivett! Most of my journal pages are scripture inspired and I absolutely love this one! Thanks for sharing! 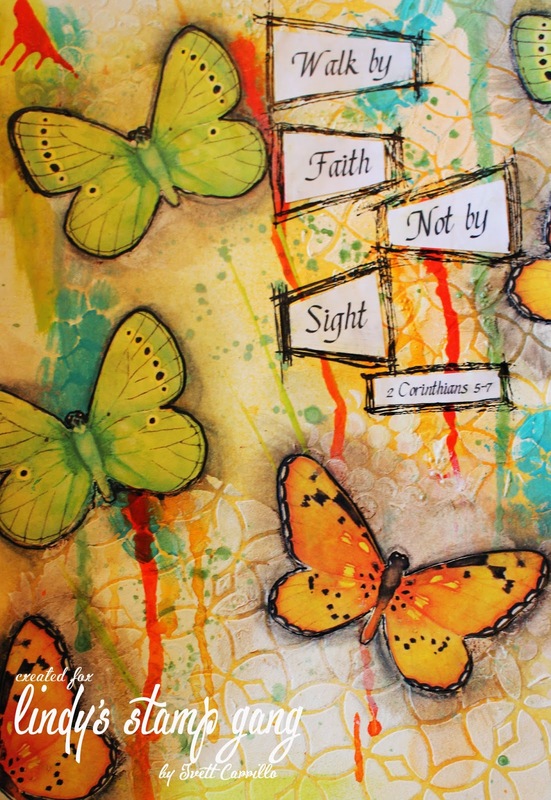 Love this colorful page Ivett! !